In modern world communication plays incredibly big role as for business, as for personal issues. 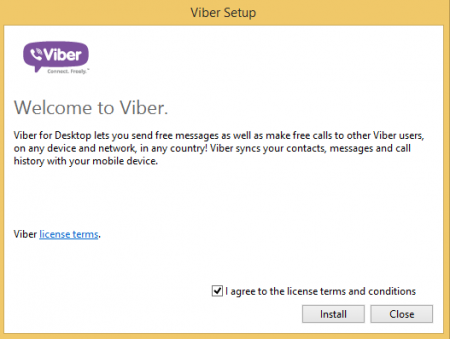 The ability to contact with the person, who is located in another city or country, without any obstacles or barriers is very important. In fulfilling this purpose the proper assistance will be provided by powerful fully-functional VoIP-messenger entitled as Viber. Viber provides limitless connection using its own network in order to connect to the people instead of EDGE, 3G/4G networks, which usually would cost you a definitive financial amount. 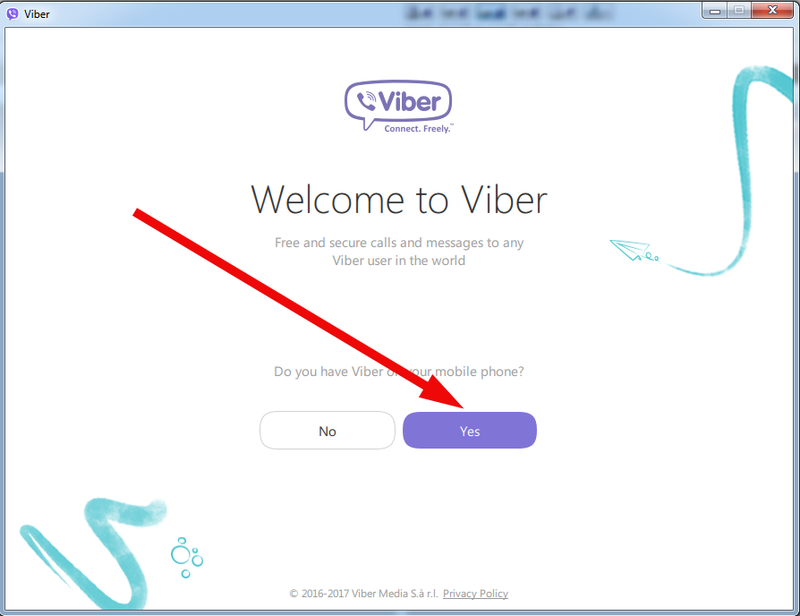 Also Wi-Fi connection will be just in time. 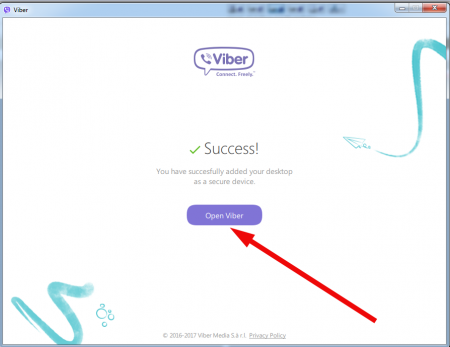 If you install Viber on the PC, the good old wired Ethernet connection could also be suitable. 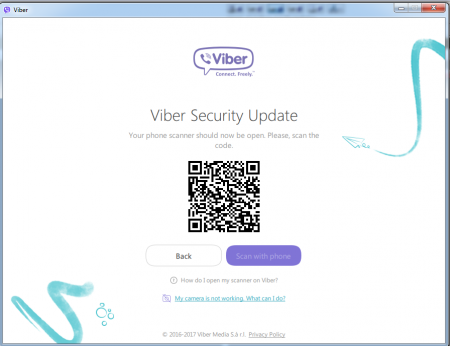 In addition to free calls to the users who have already installed Viber on their phone, messenger makes possible the paid calls on the gadgets without the app installed and on the land-line phones. 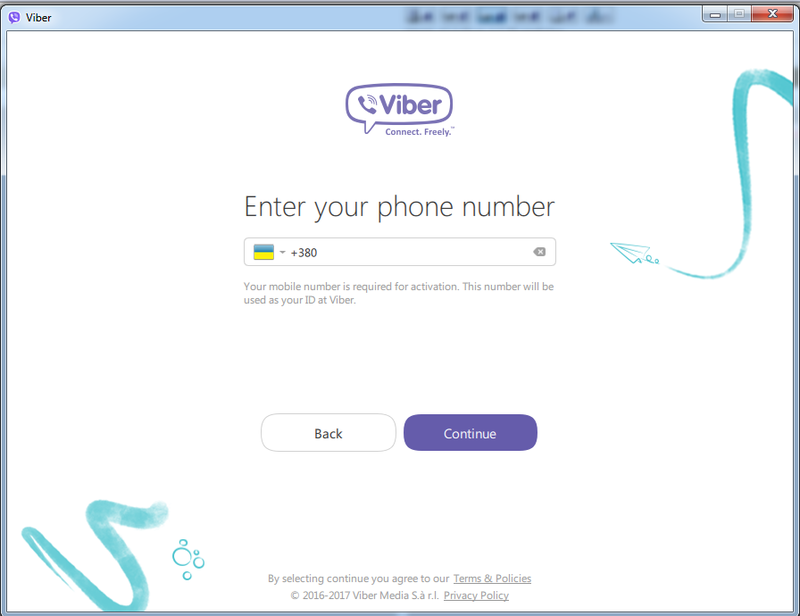 Comparing to other services for contacting distant persons (Skype, Telegram, Line) the cost of calls via Viber is much lower. You can make your own comparison using this link. if the last step was successful, on the last screen you will receive the message, notifying you that the operation was successful and you can start using the messenger. 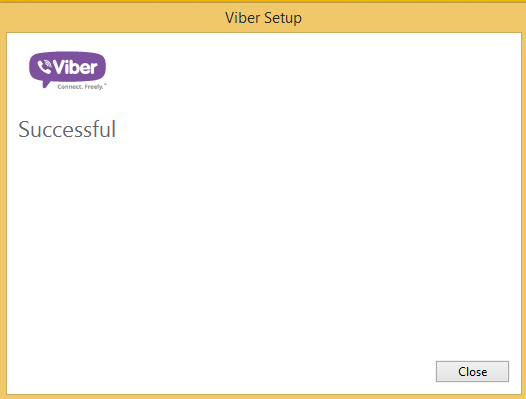 In the instruction “How to install Viber on Windows 8” we had in mind Win 8.1 build actually, but in Windows 8 the schema will be absolutely the same (disregarding the fact, that there is no Start button in there). But in our quest we simply don’t need that button, so you may address the same article if you use Windows 8 build.